Where independent artists create new theatre and people come together to be creative, see a show, explore local heritage, play or relax. Get notified when Battersea Arts Centre has a new show up. 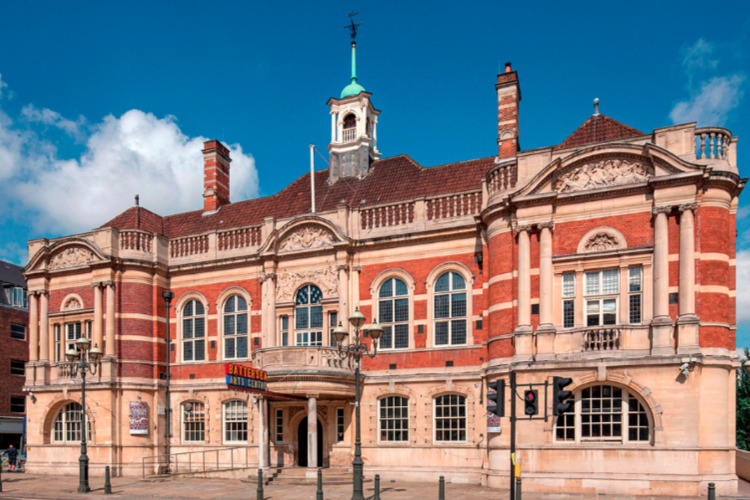 Get notified when Battersea Arts Centre has a new show up. Never miss out.